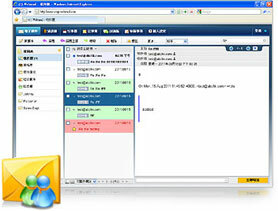 Multi-eMail Server, Multi-Data-Centre Technology, Third Mail Backup Ready. web report, Easy Web Control Panel, dreamweaveretc..
Support IE 7,8,9, Firefox, Safari, Chrome. Spamming and Mass Mailling NOT Allow !